Awesome blog! I really like Bleach. I mean a lot. 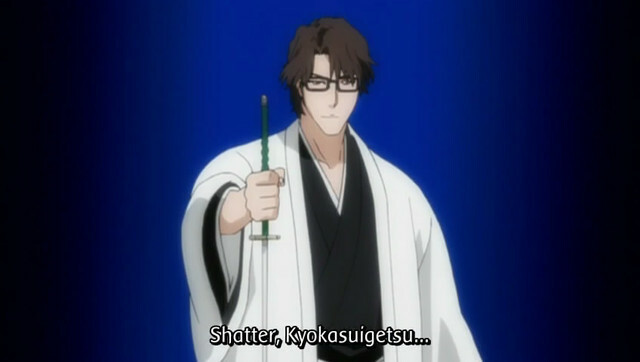 I wanna see Aizen to be cosplayed. He's powerful that he became traitor and turned against the 13 court guard protection. Sure we'd love to exchange links. Furthermore we're looking for Malaysian residents that can start up Anime Alliance Malaysia for us. Hi, i am interested in exchanging link with u. U have interesting blog, esp. this one! 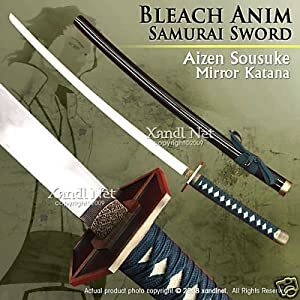 I used to be BLEACH fan... Then i got bored! I will put this link @ my page! c'ya!